Beautiful private 9 country acres. Front half of the property is a mature Oak woods. 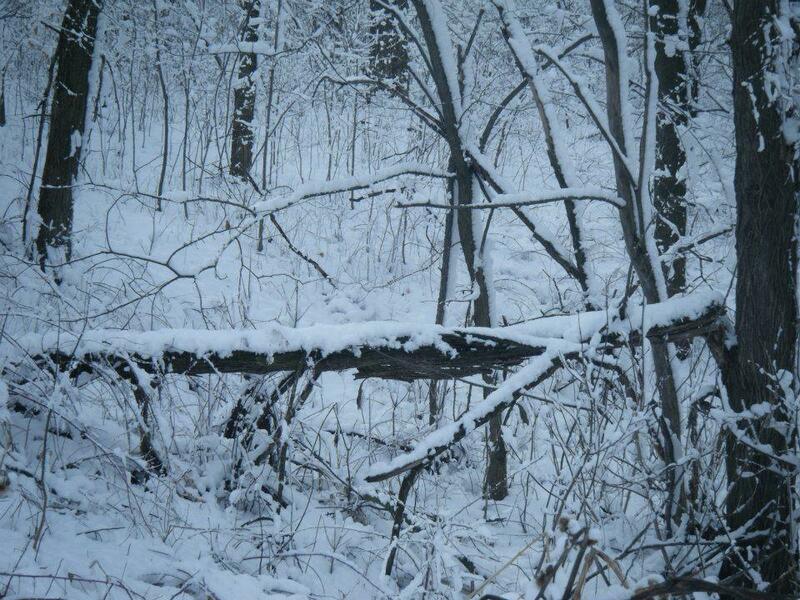 The back half is open to the Kettle Moraine State Forest. The amazing Ice Age Trail is a short hike or horse ride away. The back half has a perfect location for an exposed basement home! 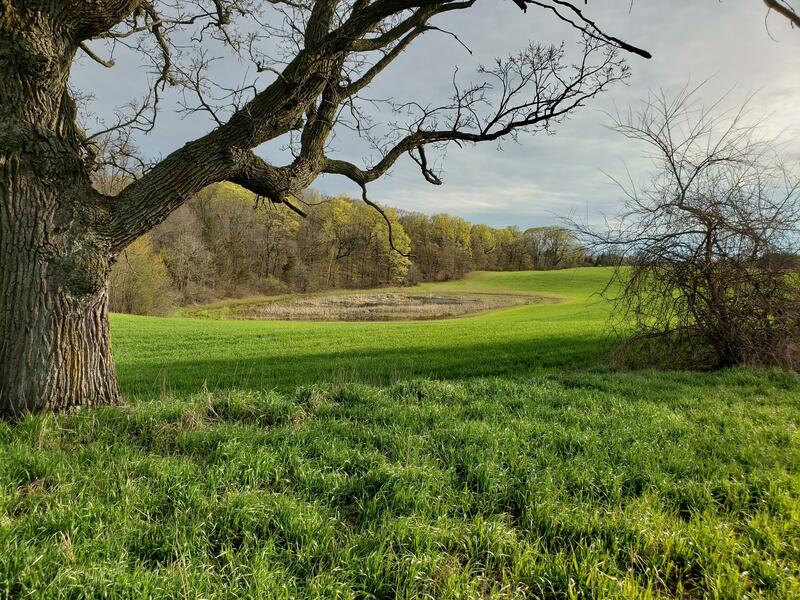 For hunters this land is a perfect funnel for deer crossing from the Kettle Moraine Forest to the Mullet Creek with a large rolling farm field and pond to the South. Also the Turkeys love to roost in the big Oak trees every night!Small town living but only 20 minutes away from Sheboygan and Fond du Lac! 5 minutes from Road America in Elkhart Lake. Listing provided courtesy of Standard Real Estate Services, Llc.